We are your Dallas, Texas dealer alternative for Porsche repair and service. For over 37 years we’ve been building our reputation of providing excellent service by our outstanding team of Porsche repair professionals. 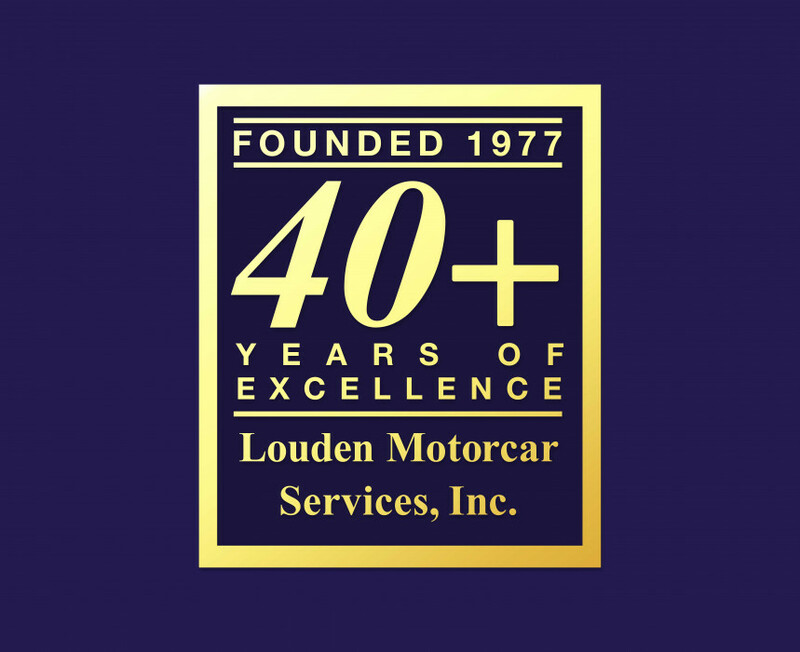 We offer a true personal service for your luxury vehicle. Our Porsche technicians utilize the most current diagnostic tools and equipment to properly repair your Porsche. Our Porsche mechanics are up to date on the latest service training. 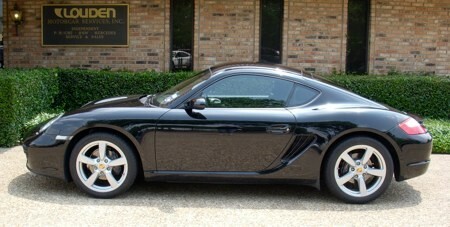 For your next Porsche scheduled maintenance or repair in the Dallas-Ft. Worth area, come see us! Rated "Top 10 shops in the U.S."
Theresa oversees the daily activities. Jon oversees the daily activities.